Pink and White or Gray and Teal? Here we go again! What color do you see in this photo? If you are like me, you see gray and teal. 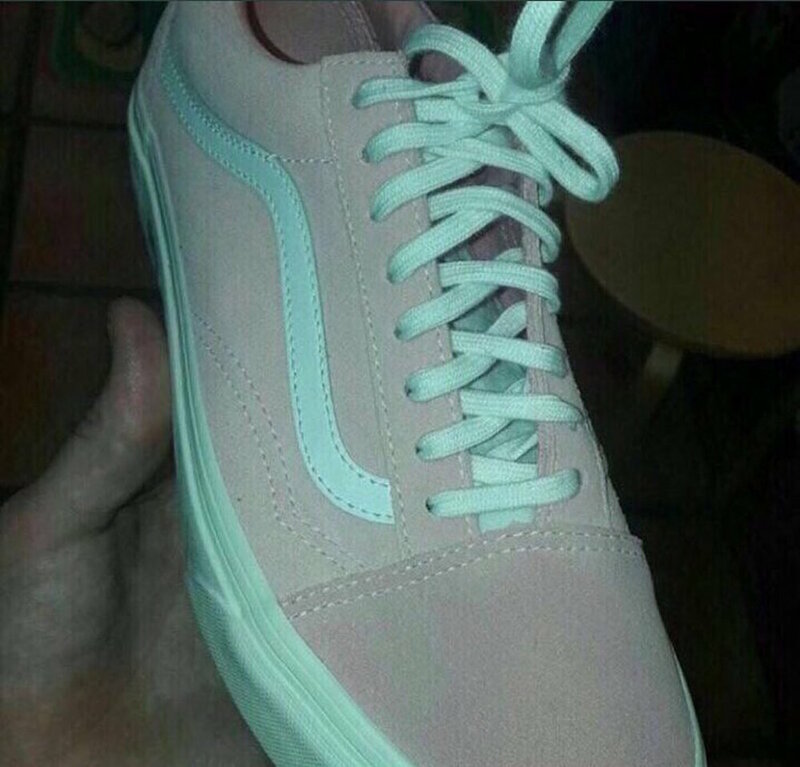 If you are wrong like my wife, you see pink and white (spoiler alert – she is correct). Color is subjective and personal. When it comes to picking the best paint for your home interior or exterior be sure to take a few things into account. Lights. Not just how much light is in the area but also the type of light. New modern energy efficient lighting can skew colors and make them appear drastically different. In my own personal horror story, we painted the interior of our home an off white with a yellow base. That yellow tint combined with a compact florescent bulb that put out blue light resulted in a tear inducing sickening shade of green. One lightbulb change later and we were back to a color we loved. Your surroundings. We recently painted a beautiful interior of a home on the Puget Sound. The interior was a nice grey beige color. It was soft, warm, inviting and just so happened to be the same color as low tide. Yes, low tide. When the water was out and the beach exposed the wall color now was a near perfect match for the murky muddy beach. Not exactly what anyone would want to see in their living room. Think year-round. We do all our exterior painting from spring to fall. Be sure to consider how your house will look the other months of the year. How will your home look when the leaves are turning? What about if you let your lawn go brown in the summer? What about on the gray days of winter? Remember, you are going to be living with this color for years to come. Don’t make the decision alone! Get input from people you trust. If you have a friend with style you admire, ask them. If you still are not sure, hiring a color consultant is a low-cost way to get input from a professional. This small investment can save you time, money and the stress of color selection. Color is subjective. Be open to try new things. Be bold. Remember, we are always here to help! Comment below, what color do you see?